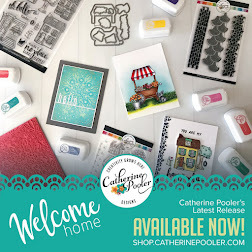 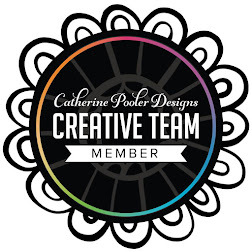 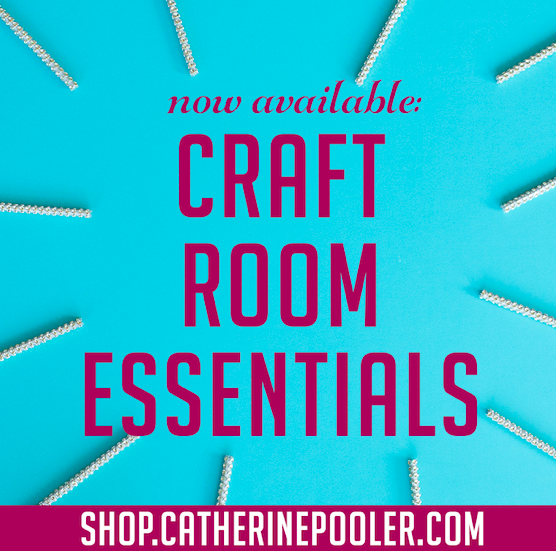 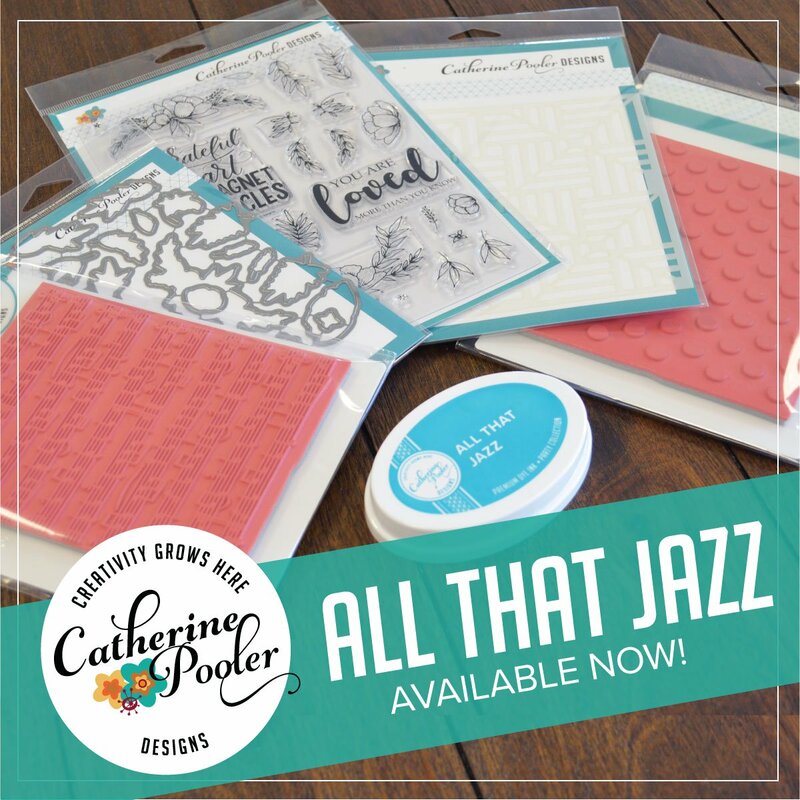 I'm so excited to be the Featured Designer at the Paper Crafter's Library! 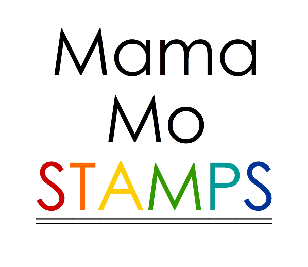 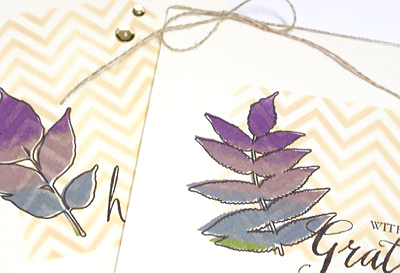 I sure do hope that you'll stop by to see my full cards and tutorial. 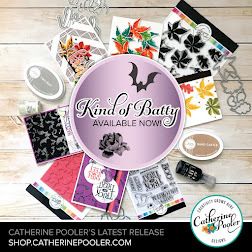 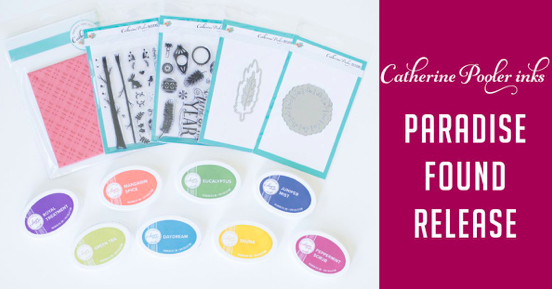 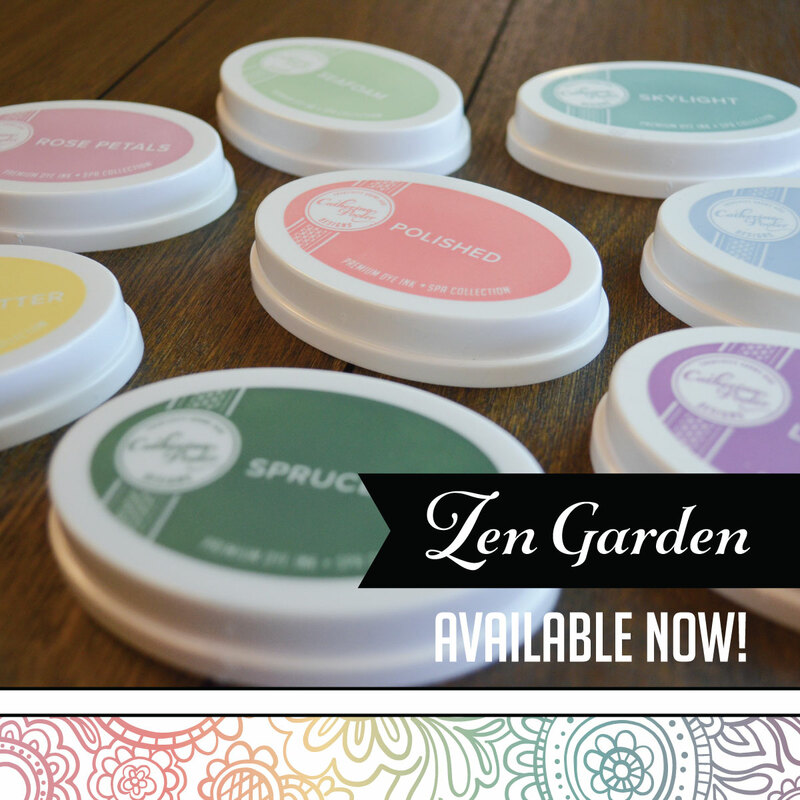 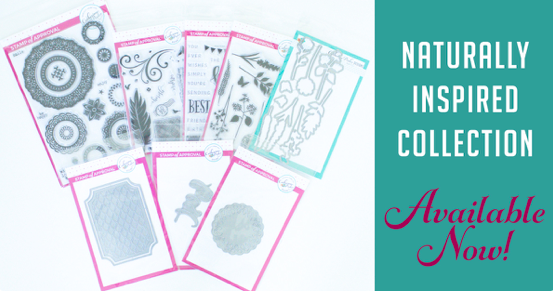 Click here to visit the Paper Crafter's Library!